Wargaming continue their conquest of the free-to-play MMO world with the announcement that the award-winning World of Tanks will be marching its way onto PlayStation 4 on Tuesday, January 19th. The new version has been built specifically for the PlayStation 4 and will incorporate many elements exclusive to the platform such as DUALSHOCK 4 functionality, the ability to utilize Share Play and Remote Play features with the PlayStation VTA. World of Tanks will also offer a special Platinum Trophy along with a selection of special Founder’s Packs that contain a variety of special content. 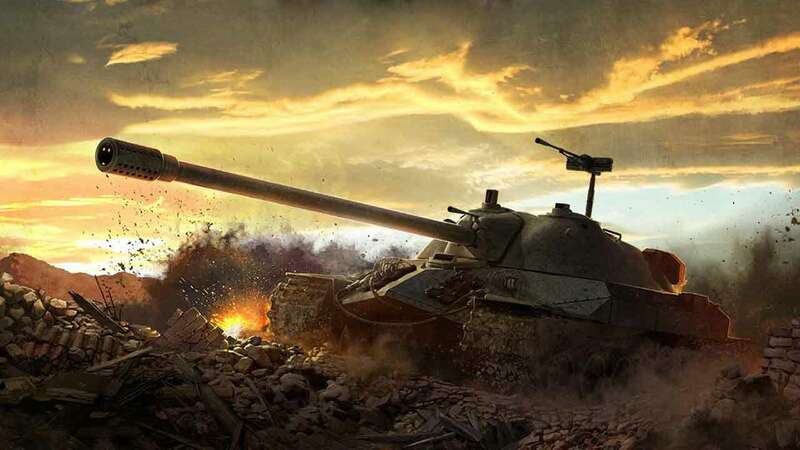 Players that login before January 31st will be gifted a Premium Light Tank in the form of the T1E6-PS from the United States tech tree and an exclusive camouflage to equip on their favorite tanks. New and existing PlayStation Plus members will also be treated to some special gifts with the premium vehicle, the exclusive German Pz.Kpfw. II Ausf. J-PS. Complete with totally unique and exclusive camouflage for the PlayStation platform, it’s a no-brainer for players already subscribed to the PlayStation Plus program.